YOUR 15 minutes of FAME! 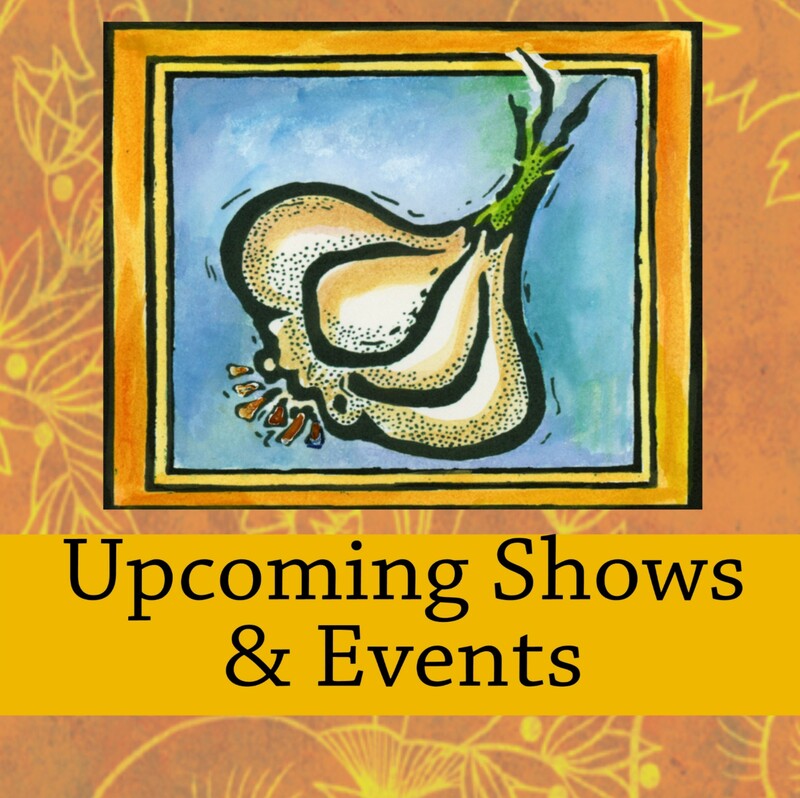 Love Garlic Festival Foods? Love to cook? 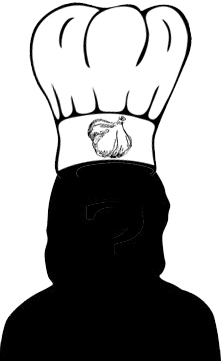 Garlic Festival Foods is looking for guest chefs!! We want to share YOUR recipes with our readers and customers! You'll get rave reviews on our version of the traditional holiday ham. Ours combines the very best of all the things that make ham so tasty along with the pizzazz of Garlic!! Should I let Garlic sit out before cooking?? Is it true that cooking garlic decreases its health benefits, but leaving it out to sit for a few minutes before cooking protects its healthfulness? Garlic's reputation as a health food comes from its contribution of organosulfur compounds to the human diet. Organosulfur compounds are notable because they have the potential to protect against conditions such as heart disease and cancer, though the mechanisms for how are not yet completely understood.